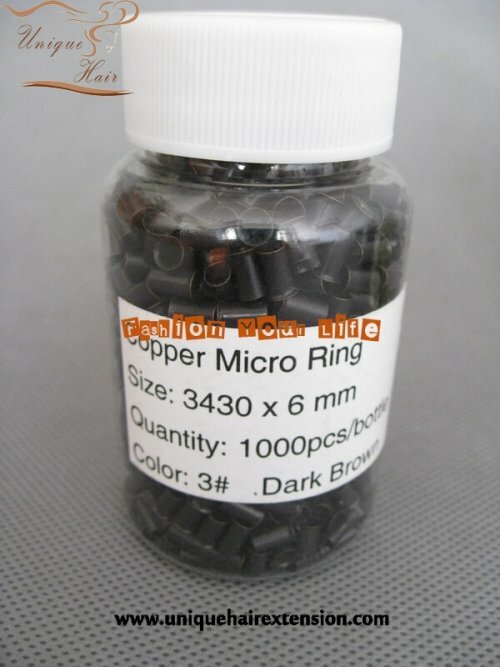 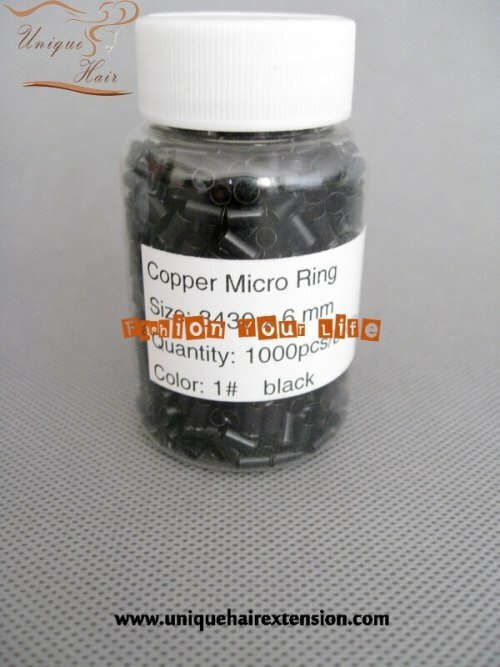 Copper Micro Ring - Qingdao Unique Hair Products Co.,Ltd. 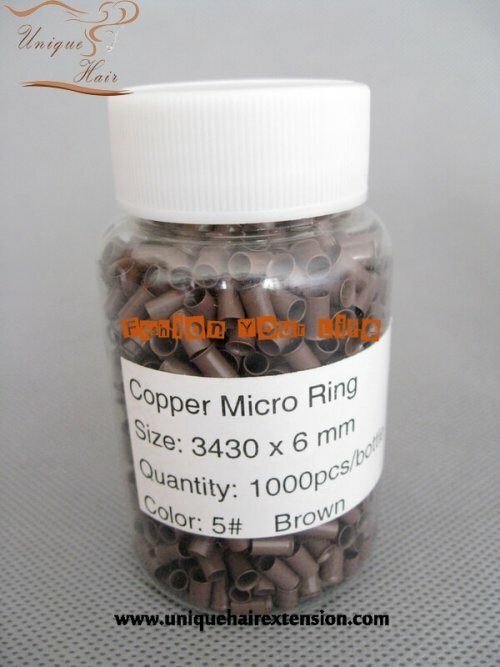 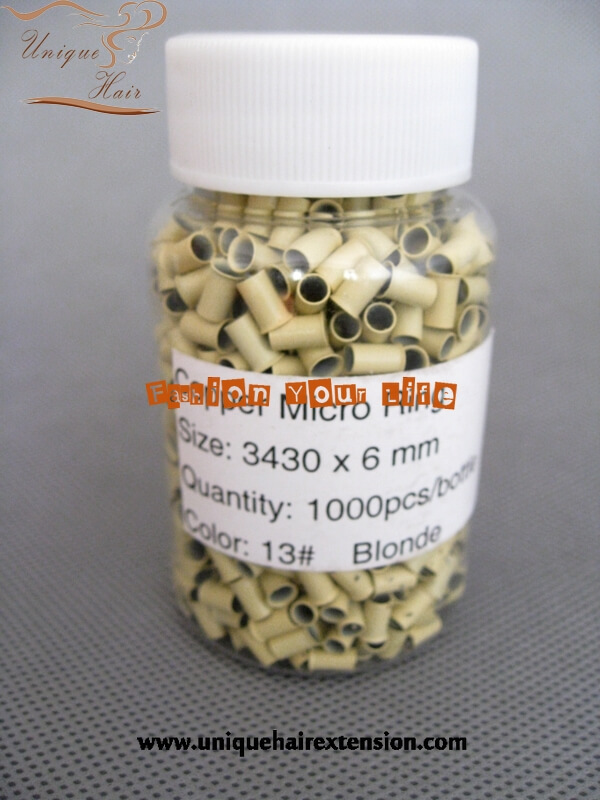 Copper micro rings for use with stick tipped pre-bonded hair extensions or hair feathers. 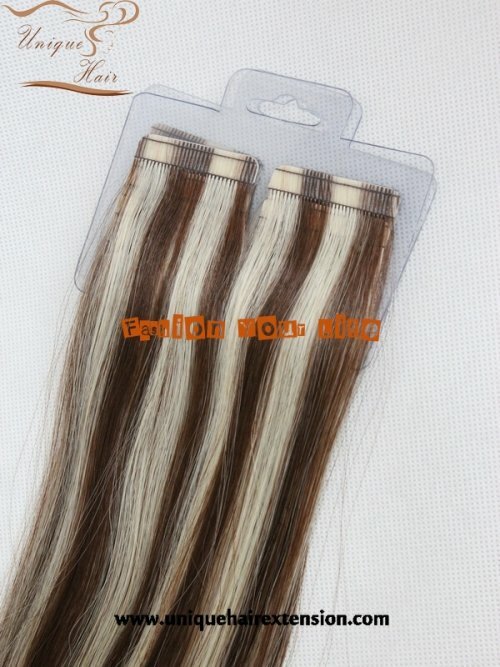 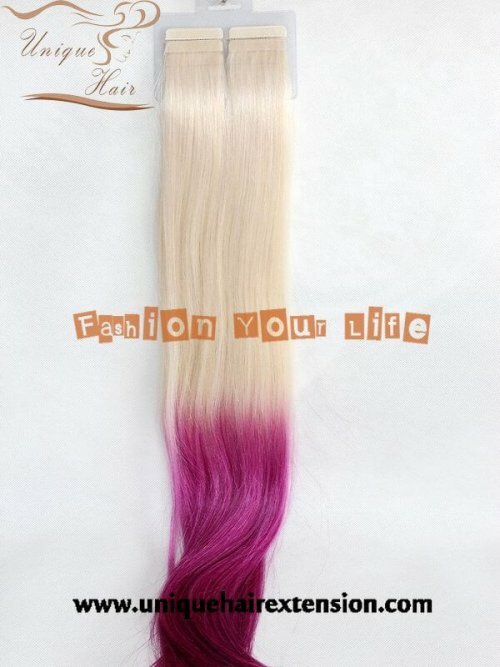 Color have Black,blonde,dark brown,medium brown,light brown, also can produce special color according to your request ! 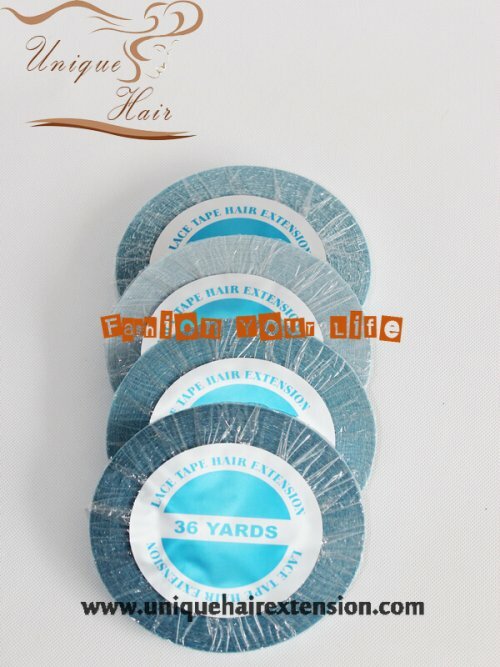 Just contact Qingdao Unique Hair Products Co.,Ltd. 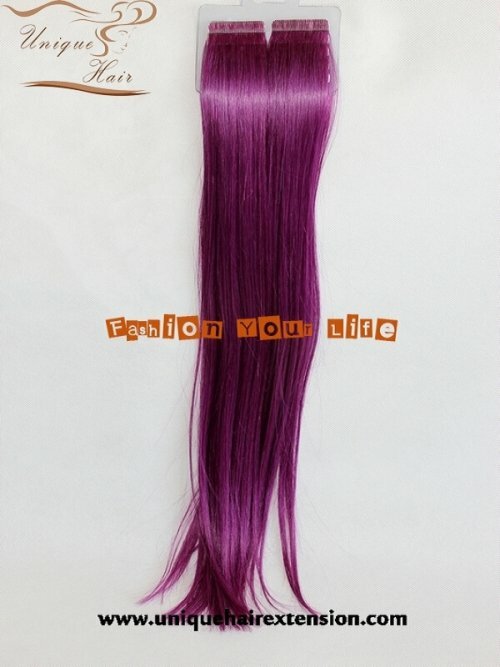 for specifications !